Choosing the right plants for your garden, made simple! 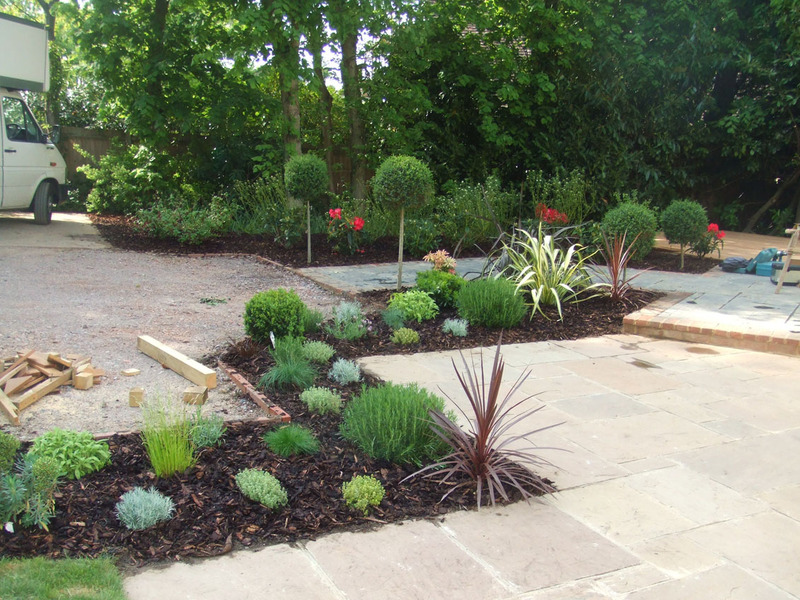 The success of Hollyoak Gardening Service lies here in our planting expertise. Our knowledge becomes apparent as soon as you meet the team. Creating the right environment for each plant is extremely important, from using the correct fertiliser and compost to choosing the right location to put the plant. In order to fully understand each plant, we feel being able to see what you have in your mind ‘s eye is very important and for that reason we offer our customers the chance to take a trip around a garden centre accompanied by a member of our team. This allows you the opportunity to use our knowledge to help choose the ideal plants and planting scheme for your particular location. Is your garden in need of our expert service? Contact us now for a free no obligation quotation, the first step towards your ideal garden!